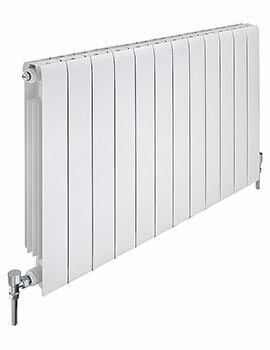 One of the leading radiator distributors and manufacturers, Apollo is a Gloucester-based company. 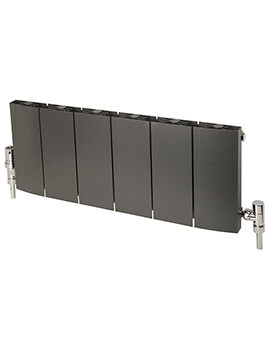 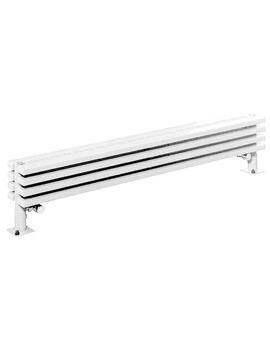 The company has its manufacturing units in Europe and provides a wide range of central heating radiators, heated towel rails and other allied accessories. 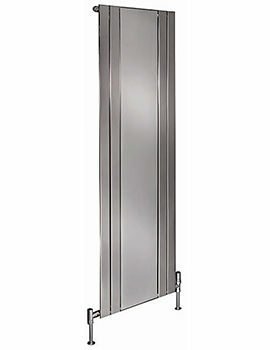 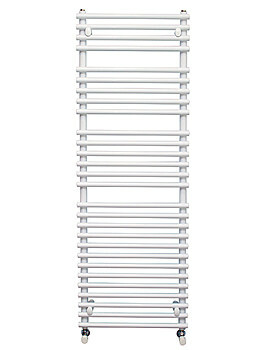 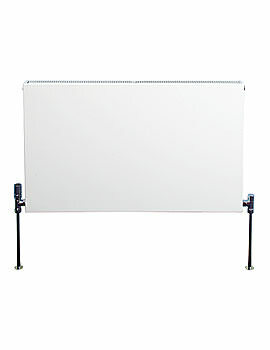 These include vertical, horizontal and low-level room radiators in a variety of designs, from classic to contemporary. 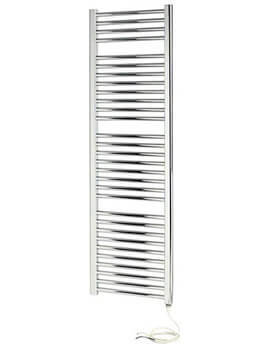 Apollo is now famed for its room collection of designs, which consist of stainless steel designer, decorative, modern aluminium, classic steel column radiators and traditional cast iron radiators. 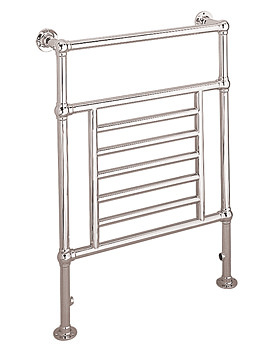 In its bathroom offerings, the company has stainless steel designer towel rails, besides the traditional UK made brass towel radiators in chrome nickel and gold finishes, as well as steel ladder designed rails. 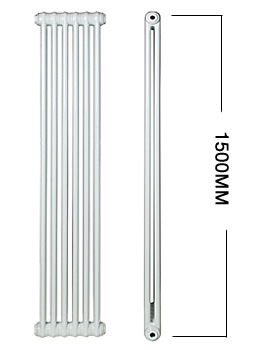 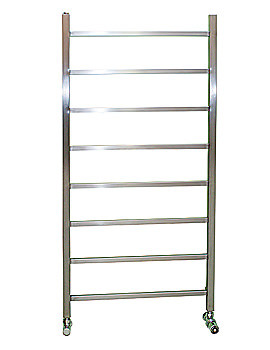 Towel Rails in their range is available in two options, dual fuel and electricity powered. 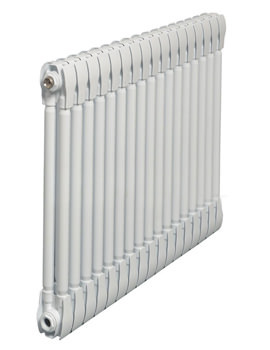 The brand lays particular focus on supplying quality radiators to match individual needs of design and has 46 powder colour coatings options. 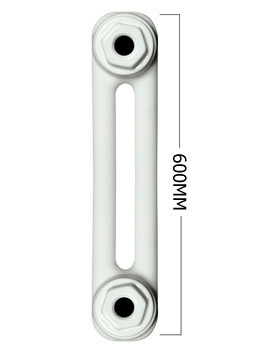 The company adheres to strict quality checks, and each of their product undergoes a stringent production process to ensure the best performance, even as they sport the latest designs. 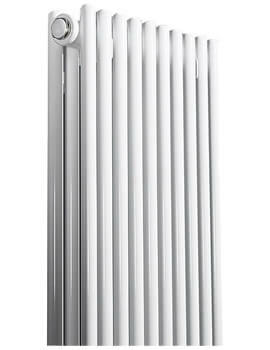 Spell-binding structure and excellent heat output make every radiator from this brand a brilliant addition to well-deserved, modern-day living. 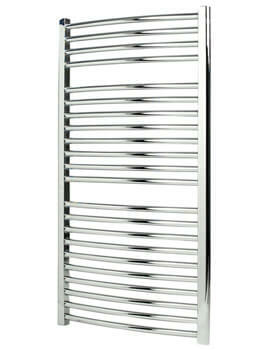 Warm towels after a shower or bath will never be a concern with any of the pieces from the collection. 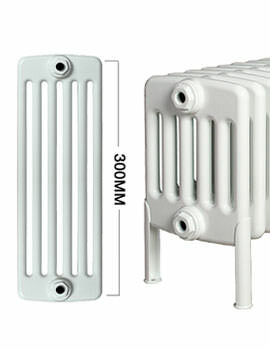 Remarkable splendour with high efficiency is what you get when you install heating products from these brand. 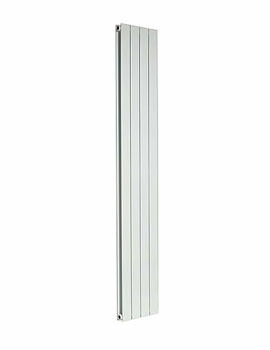 They can blend with any home decor. 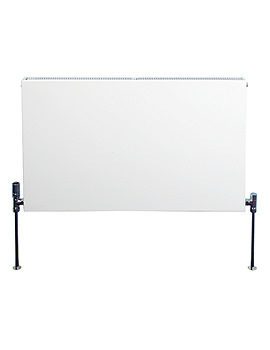 We have a great variety of different styles and sizes, and we are sure you will find the perfect addition to your home or office. 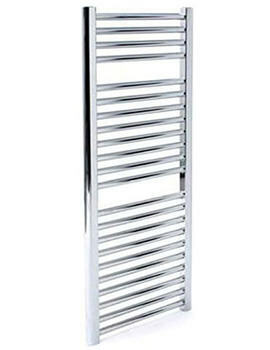 The range of products is second to none regarding both quality and pricing. 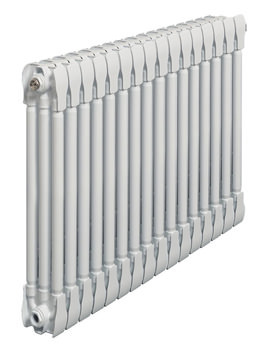 Coming in an endless selection of different designs, shapes and sizes there is a radiator to suit every different style of decor, whether it be your home or office. 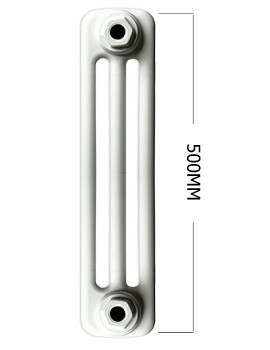 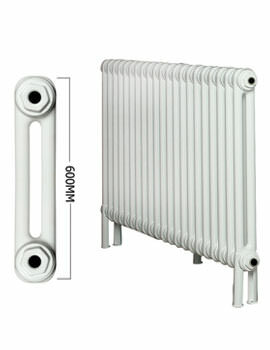 Manufactured to the highest standard, these radiators will provide you with a service for many years. 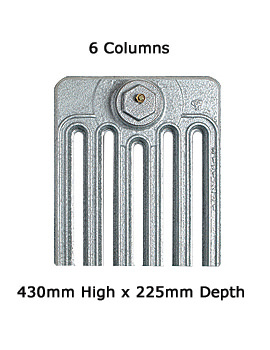 Earn Full Benefit as maximum £'s of discounts are given to customers but remember only at QS Supplies.